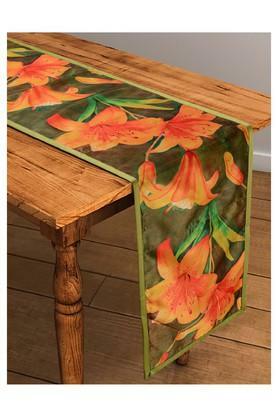 Enhance the decor of your dining table with the help of this trendy table runner. It has been crafted from a premium quality fabric that gives it a nice finish. It also features a beautiful print pattern that further adds to its design. 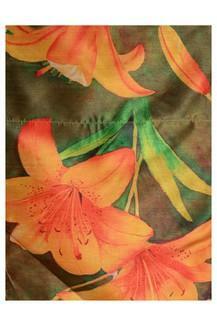 Anyone, who has a fine taste in home decor will surely love this table runner from Swayam.